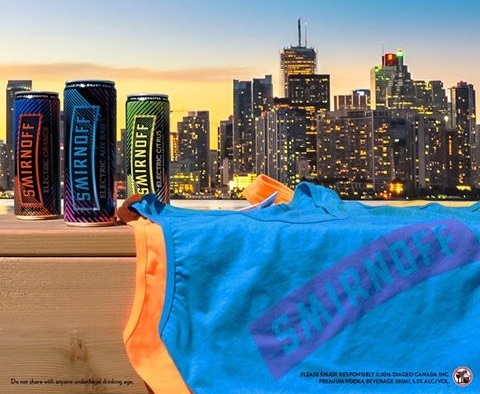 Smirnoff is celebrating Tank Top Thursdays again this year! Enter to win 1 of 3 Smirnoff tank tops (retail $10 each) each week. To enter, click on the link below and tag a friend in their giveaway post (there's a new post each week). Contest closes August 14, 2016. Quebec is excluded.